Today marks E and I’s one year anniversary! I can’t believe we have been married for a whole year! While I shared our engagement story and pictures here and here, I never shared our wedding photos! This week in honor of our one year anniversary, I will be sharing our photos in a few installments! Today, are some getting ready photos! I’m leaving it short and simple today, but will fill you in on some of the wedding details on Wednesday! On another note, there is a $1320 Nordstrom Gift Card Giveaway happening now! Head to the bottom of the post to enter! Good luck! Next Post Blue Floral Mini + a Nordstrom Gift Card Giveaway! Congratulations on 1 year! I'd also like you to know that I am obsessed with your dress. It's incredibly beautiful! Your dress is stunning, you looked like a real life princess! What a beautiful wedding! I love your dress. Happy anniversary, and may you have many, many more! The hair, the blue, the dress. So stunning, everything! Congrats! beautiful dress and love those shoes! Your dress is absolutely stunning! I can't wait to see more, I love looking at people's wedding photos! You looked amazing!! I love everything! Wow, these are beautiful pictures! Congrats on your anniversary!! These pictures are gorgeous! My wedding dress was very similar to yours, so I am a big fan! Your pictures are so beautiful and so are you! I love your dress so much. Happy anniversary! You were such a beautiful bride! Happy anniversary! Wow! You look absolutely gorgeous on your wedding day! Congrats! Congratulations! I love the pretty buttons on the back of your dress. So elegant! Your dress is gorgeous and so are you! Happy anniversary. You look amazing — I love the flower crown you wore in your hair! You are absolutely stunning! 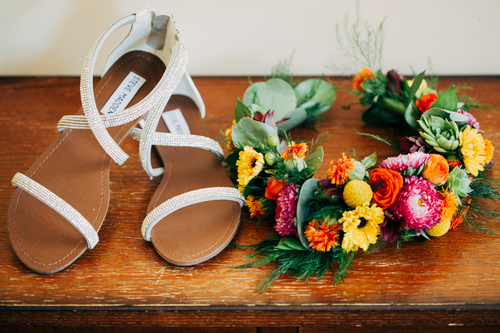 I love your simple addition with the sandals! Everything about this post is perfect. Congrats on your one year gorgeous! You look amazing, happy anniversary! Omg this is perfection!!!! And what an amazing giveaway!! I love your wedding photos and can't wait to see more! 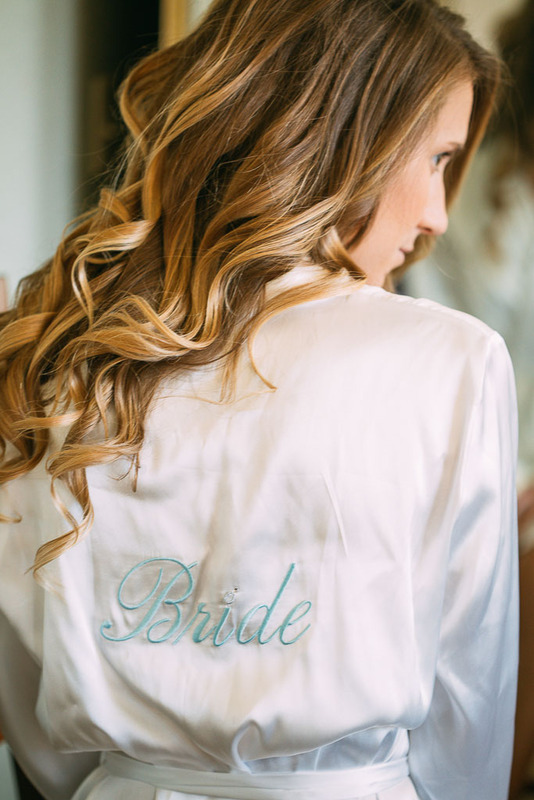 I had that same bride robe for my wedding day last month! You look gorgeous! Congratulations on the anniversary! These photos are absolutely gorgeous! Your hair looks perfect! Such great photos. 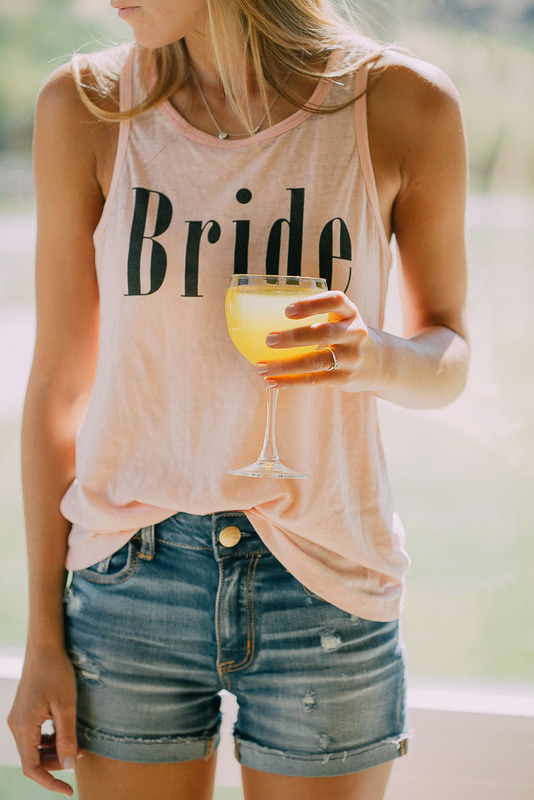 I LOVE these photos, especially that first photo of you in the bride tank! 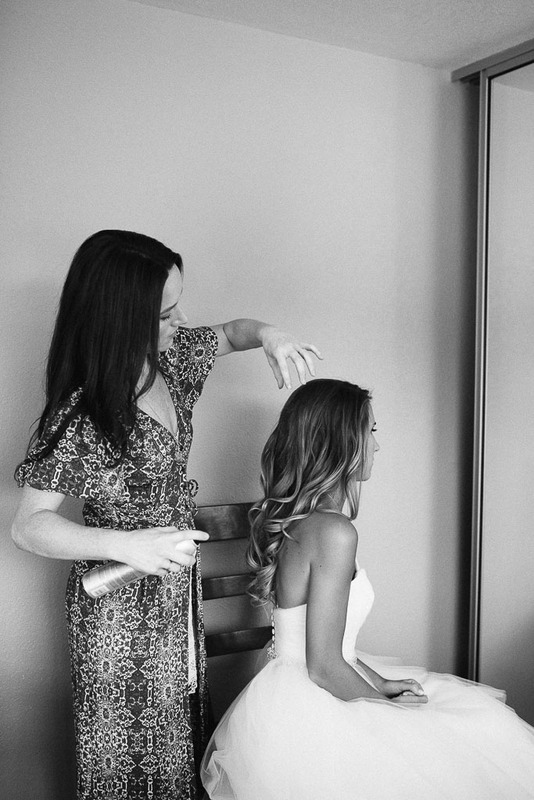 Thanks for sharing such an intimate look into your big day with us. You are so gorgeous, and you made an absolutely stunning bride! so gorgeous! i'm getting married in a month, so stressed and overwhelmed! can't wait to see more photos, you look so beautiful! How stunning are you!! Congratulations on the anniversary! Thank you so much for sharing. These pictures came out so beautiful!! Happy anniversary! Your pictures turned out so beautifully! Looks like it was a very special day. Happy Anniversary! These pictures are beautiful and I LOVE your dress! Happy Anniversary! 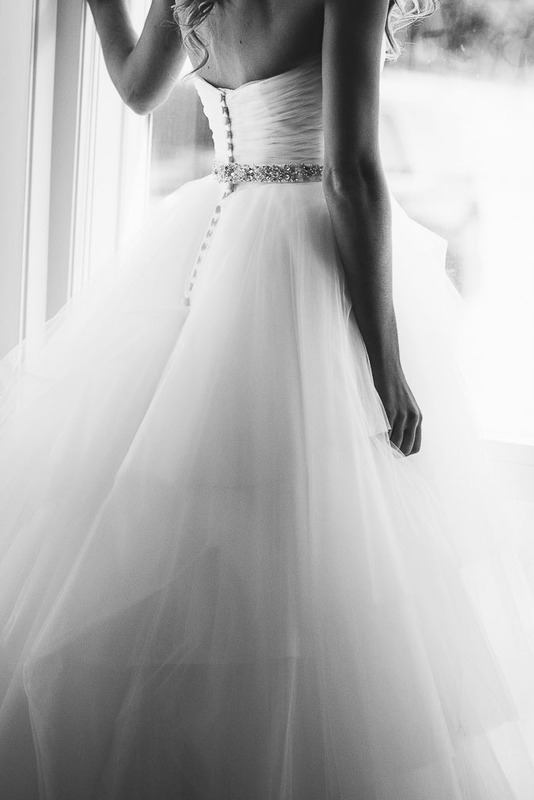 These pictures are seriously stunning, your dress was absolutely breath taking! We will always wait for other recent infromasi thanks .